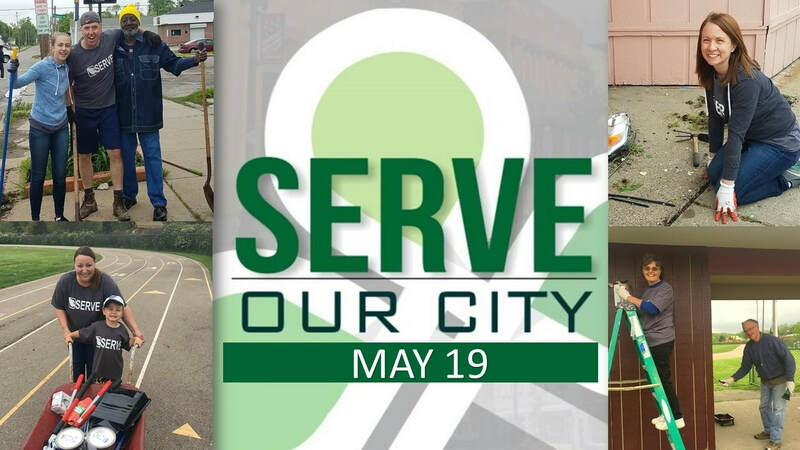 Serve our City 2019 will be after service on Sunday, May 19th. Our church will be assisting Hahn and the Middle school with some projects. Types of work will include painting benches, mulching beds, cleaning, picking up trash and writing notes to students and teachers. All ages are invited to stay and help. Please sign up below if you can participate and let us know if you would like a t-shirt and what size. They are $5 a piece. Thanks for helping us love the community in this hands on way! If you would like to purchase a SERVE t-shirt for $5 please let us know what size to order for you.